John Ewing was born in Cecil County, Maryland, the son of Nathaniel Ewing and Rachel (Porter) Ewing. He was educated at Francis Alison‘s academy in New London, in Chester County, Pennsylvania, and then at the College of New Jersey (now Princeton University), when it was located in Newark, New Jersey. He graduated from the College of New Jersey in 1754 and remained with the College for four years as an instructor or tutor in the collegiate course. His affiliation with Penn began in 1758 when he accepted a position as professor of ethics at the College of Philadelphia, shortly before his marriage to Hannah Sergeant. For the next forty-four years, as the College evolved into the University of the State of Pennsylvania and then finally into the University of Pennsylvania, Ewing would serve as professor, trustee, and provost. As a clergyman, Rev. Ewing served as a pastor of First Presbyterian Church in Philadelphia from 1759 until his death in 1802. 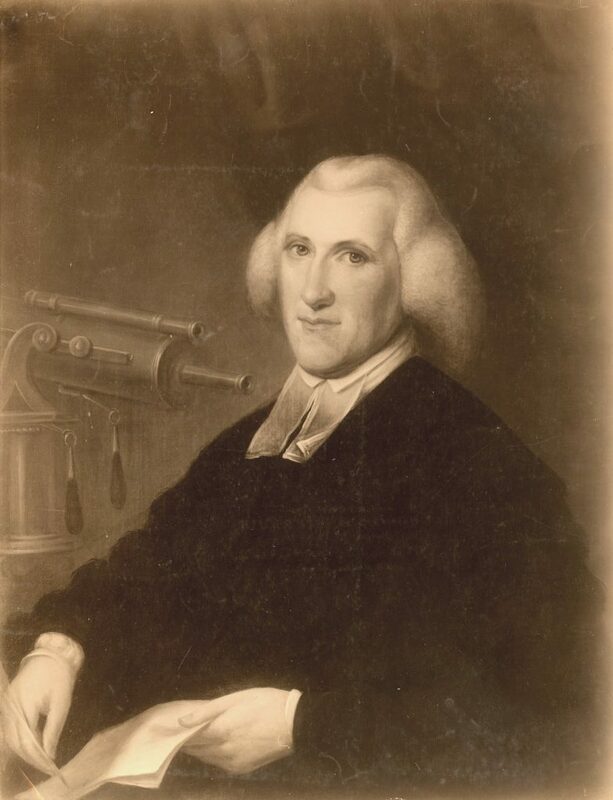 It was as senior member of the Presbyterian Church in Philadelphia that Ewing served, from 1779 to 1780, as an ex officio trustee of the University of the State of Pennsylvania (now the University of Pennsylvania). 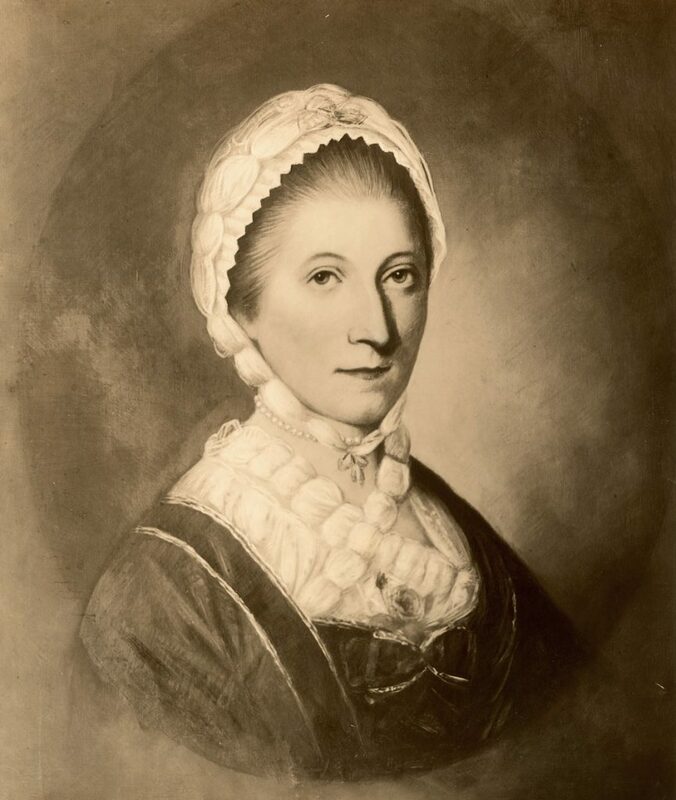 A scientist and mathematician as well as a theologian, Ewing became a member of the American Philosophical Society in 1768 and was awarded the degree of Doctor of Laws by the University of Edinburgh. He also assisted with the running of the boundary line of the state of Delaware and, with David Rittenhouse, laid out the Philadelphia and Lancaster turnpike.